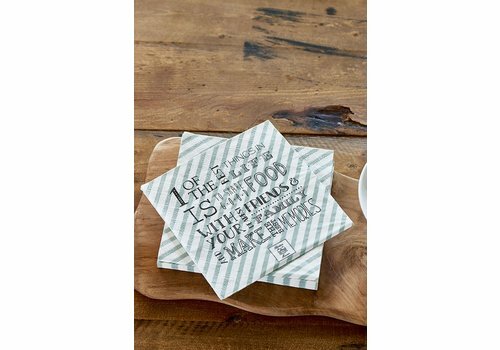 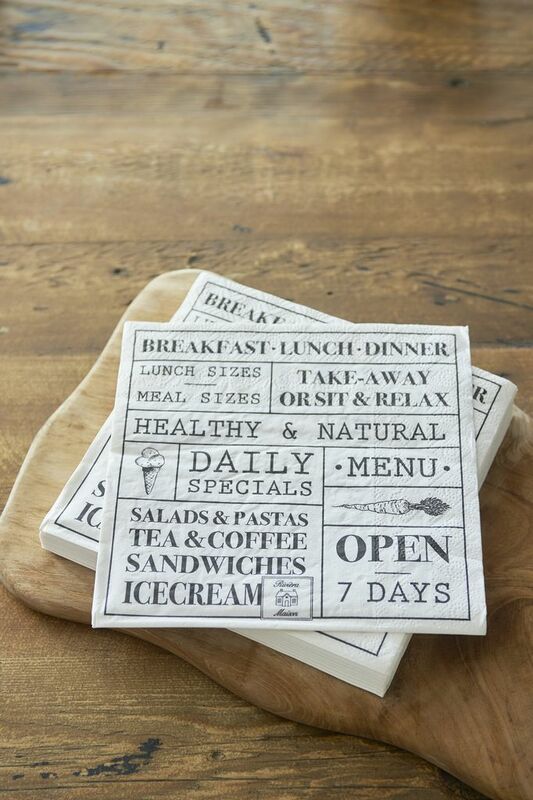 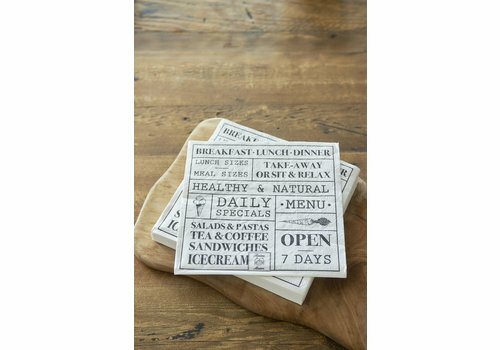 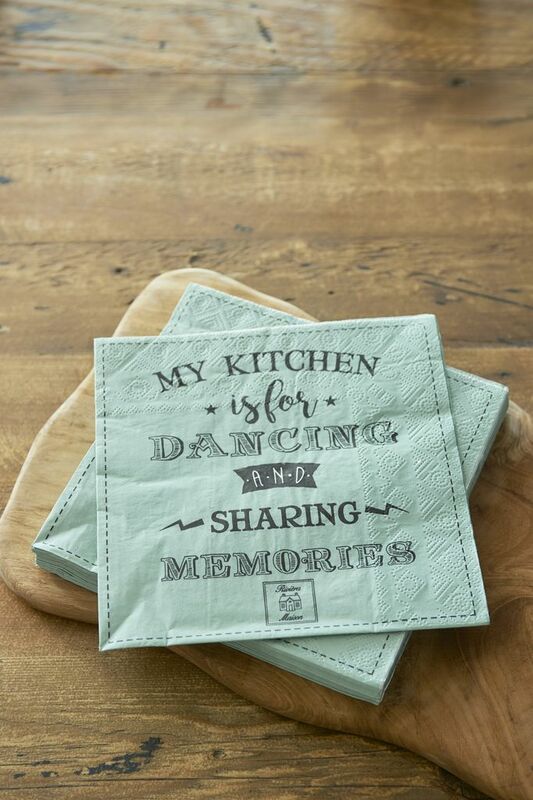 Add some fun to your kitchen table with the Paper Napkin My Kitchen Is For... 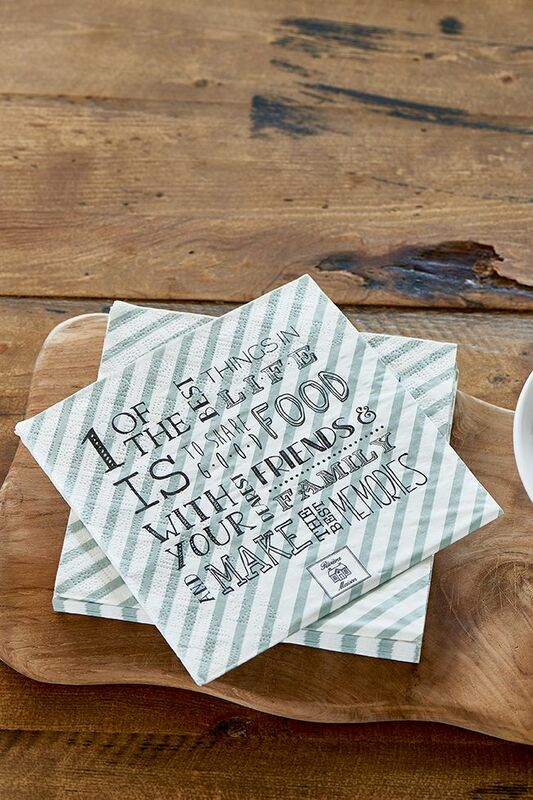 Stylish napkins with a message that will be a chic finishing touch for your table setting. 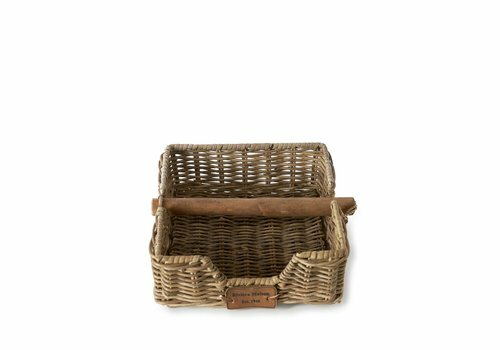 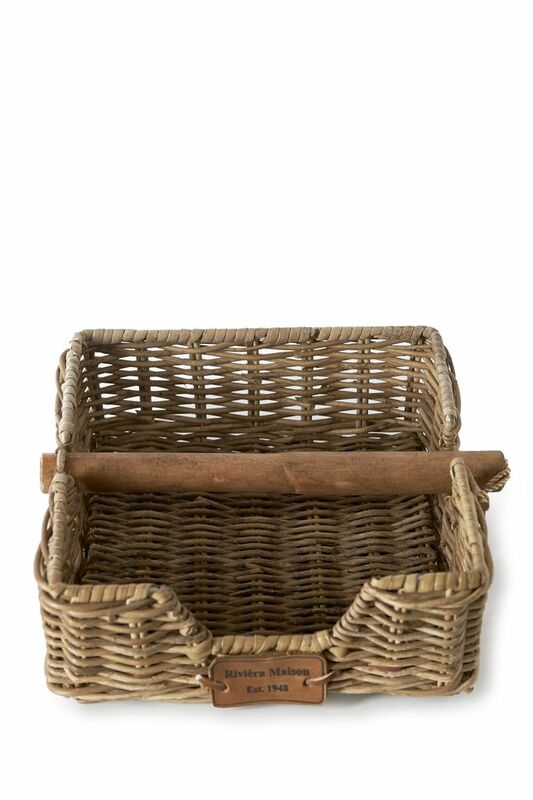 16.5cm width, 16.5cm length.